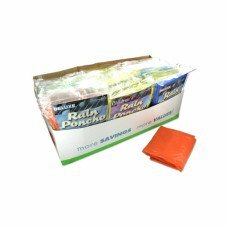 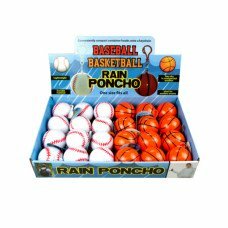 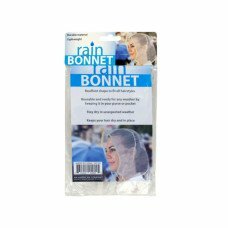 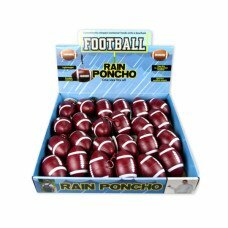 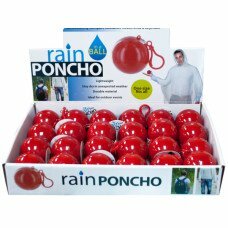 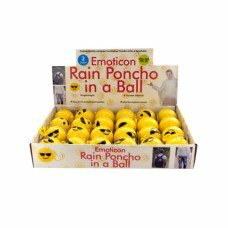 Baseball and Basketball Rain Poncho in Countertop Display. 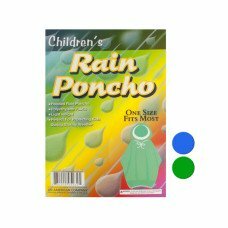 As low as: $1.55 each. 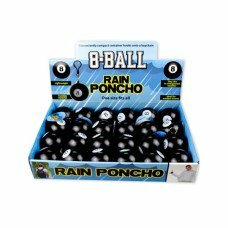 As low as: $1.66 each.